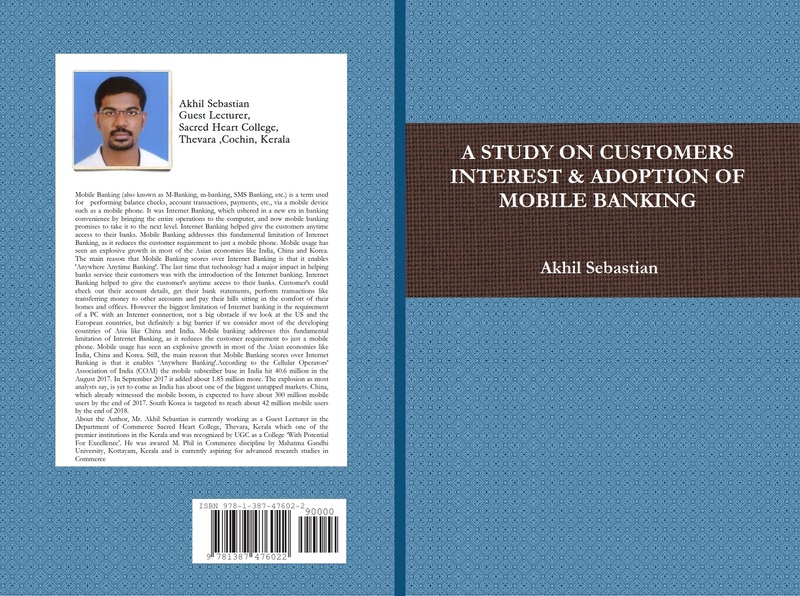 Mobile Banking (also known as M-Banking, m-banking, SMS Banking, etc.) is a term used for performing balance checks, account transactions, payments, etc., via a mobile device such as a mobile phone. 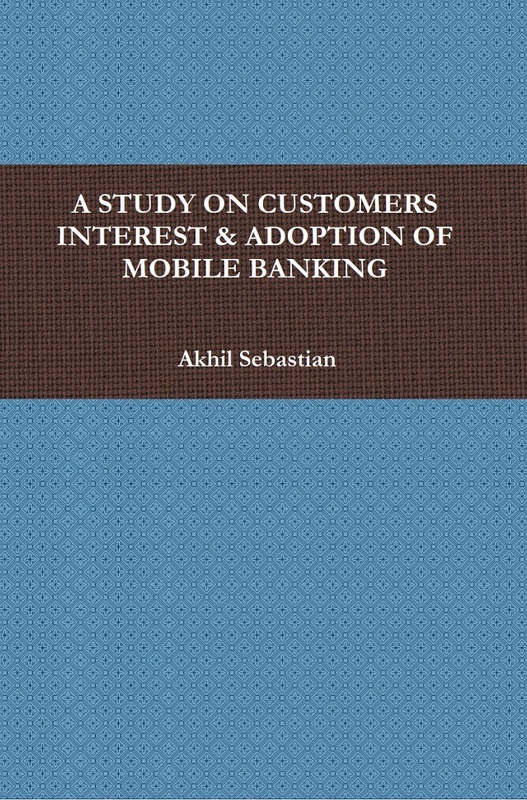 It was Internet Banking, which ushered in a new era in banking convenience by bringing the entire operations to the computer, and now mobile banking promises to take it to the next level. Internet Banking helped give the customers anytime access to their banks.